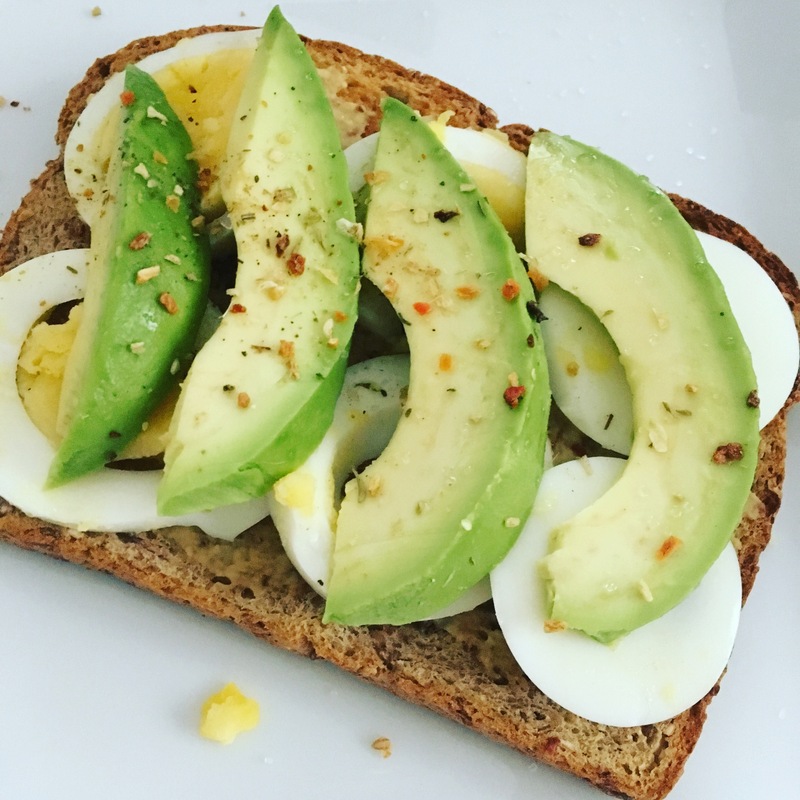 When you’re tired, hungry and need to curb your sweet tooth…avocado toast. I’m going a week without sugar. In theory, it’s not that hard. But I’ve let my sweet tooth take over the menu, and it’s time to reign it in with whole, nutritious foods. Avocado toast is one of those awesome, simple creations. Here are common toppings I like to use. Just be sure to add the sliced avocados and use a quality bread, if you can. (I love Dave’s killer and Ezekiel bread–the heartier and seedier, the better!) ha Toast the bread thoroughly for crunch and to keep the toast intact while savoring. Happy mid-week. Feed your body well, friends!